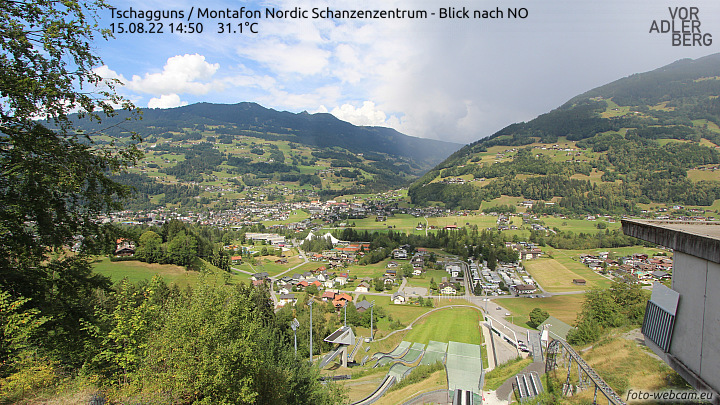 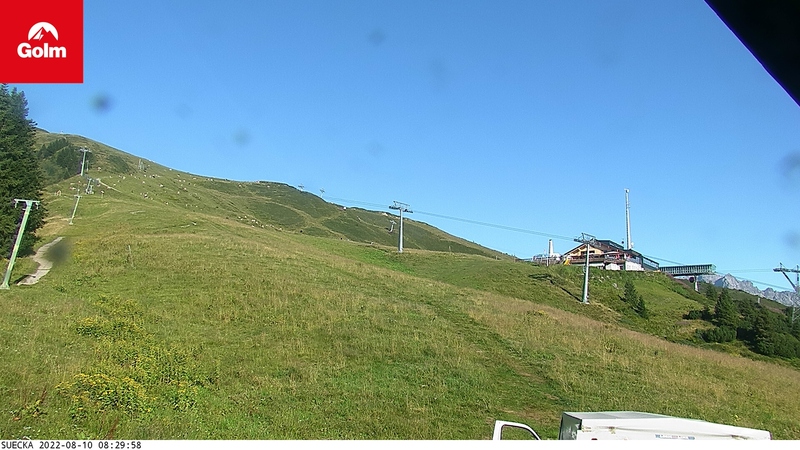 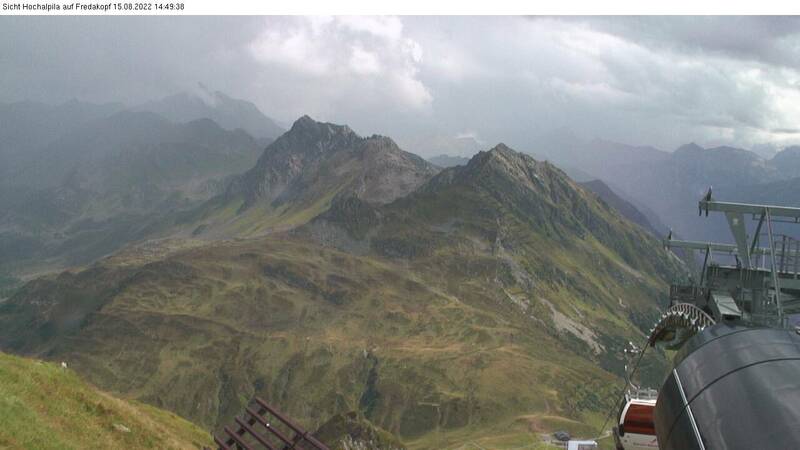 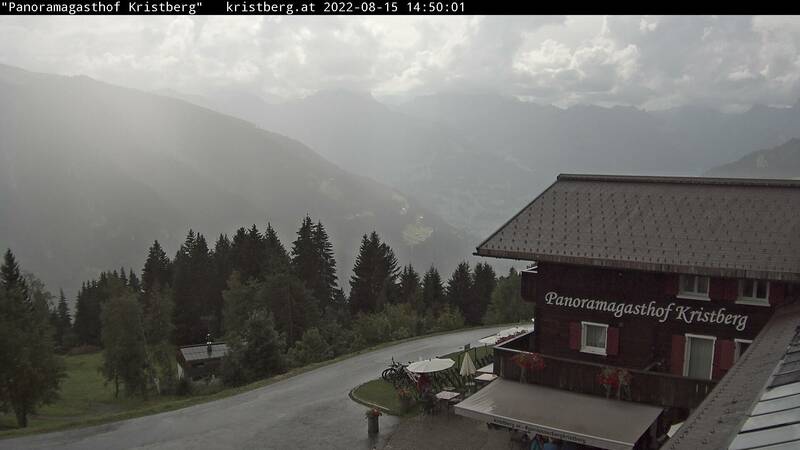 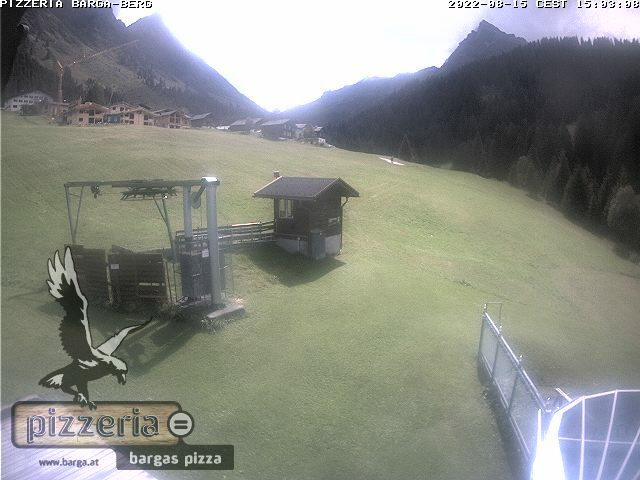 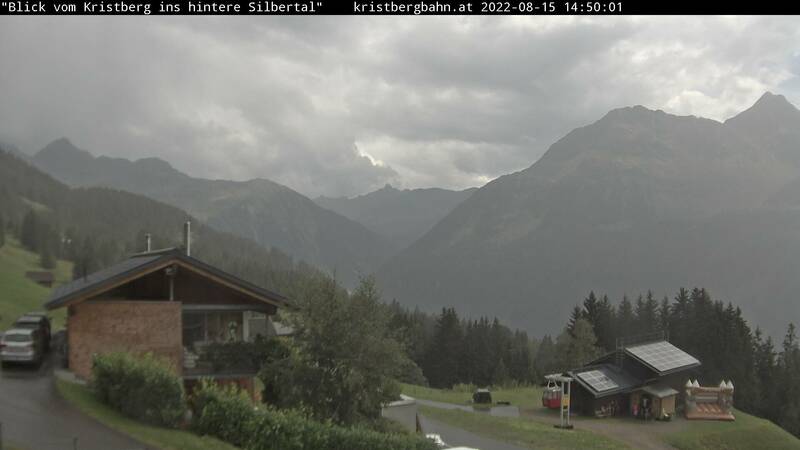 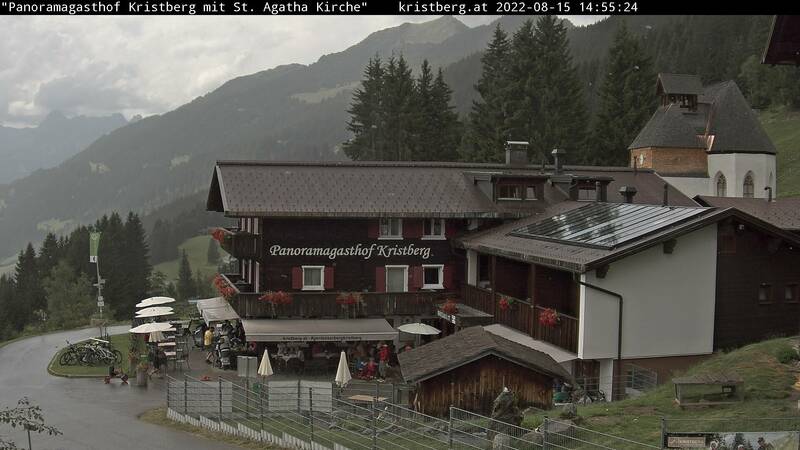 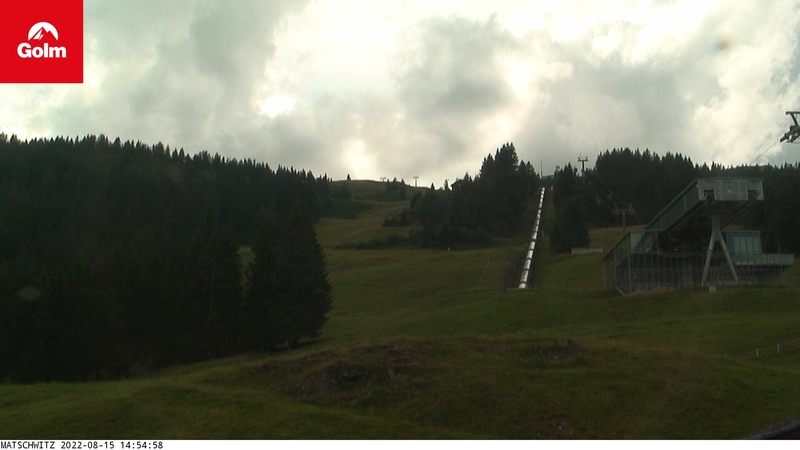 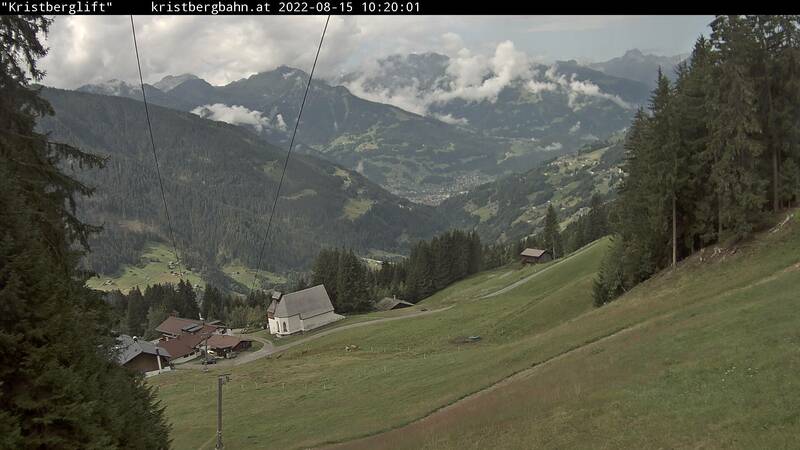 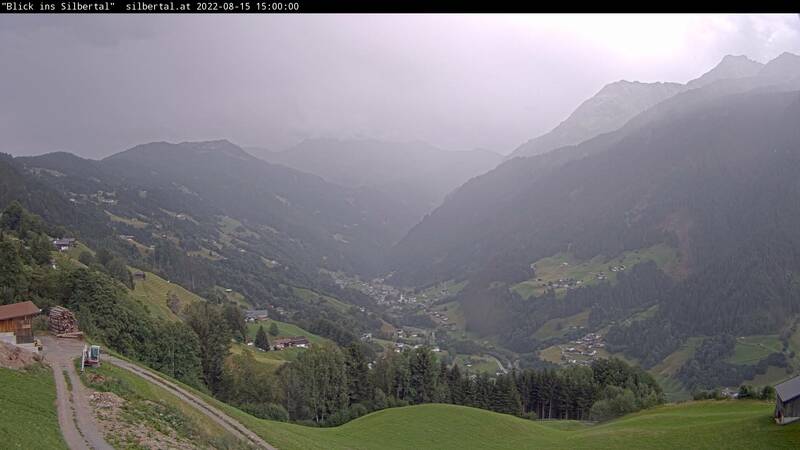 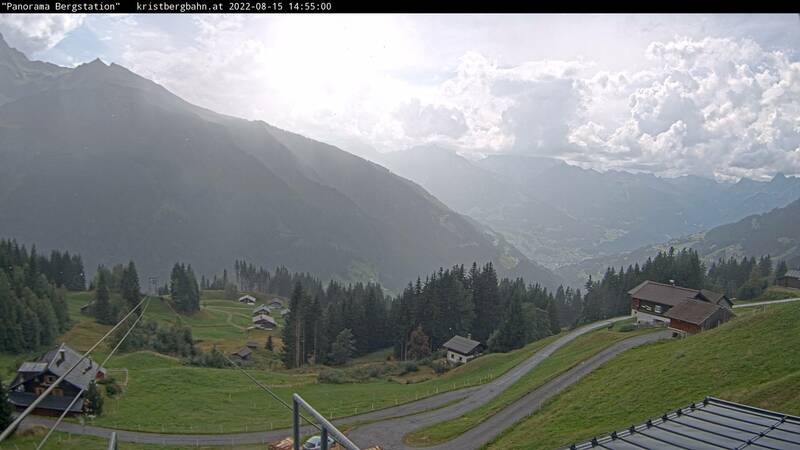 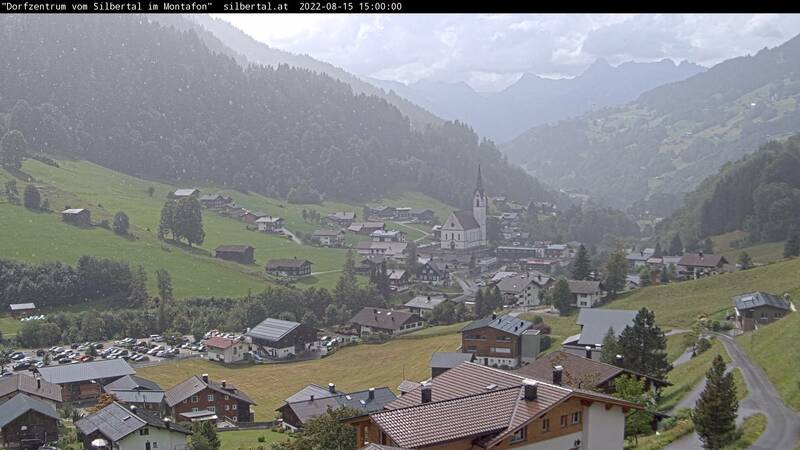 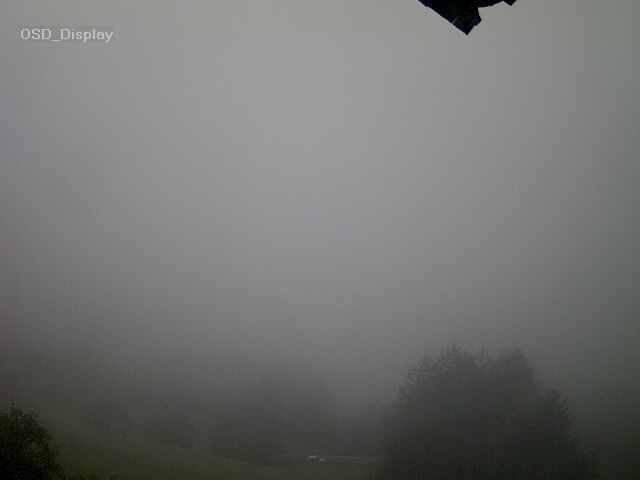 Inform yourself about the surroundings and the current weather in the Montafon with up-to-date images from our webcams. 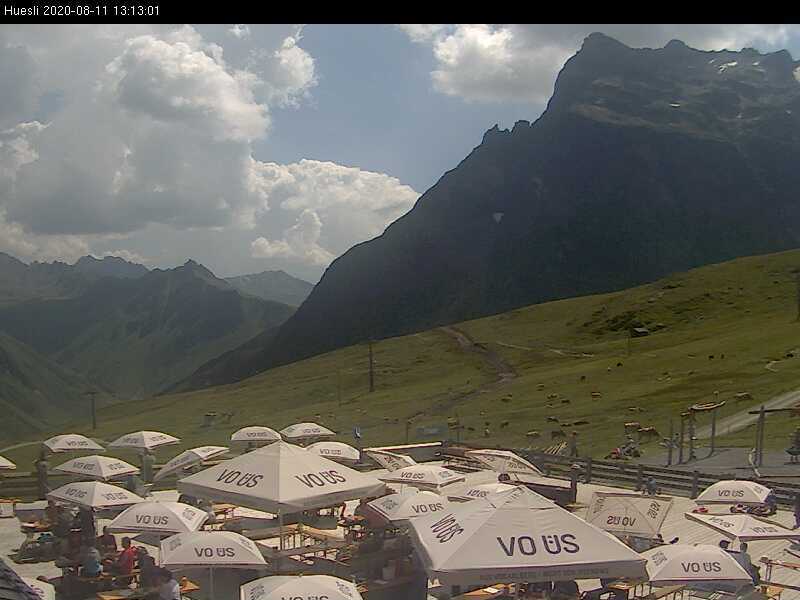 Explore the winter sports areas and locations via webcam: Silvretta Montafon, Golm, Silvretta-Bielerhöhe, Gargellen, Kristberg, Schruns-Tschagguns, St.Gallenkirch-Gortipohl, Gaschurn-Partenen, Silbertal and Bartholomäberg in Vorarlberg. 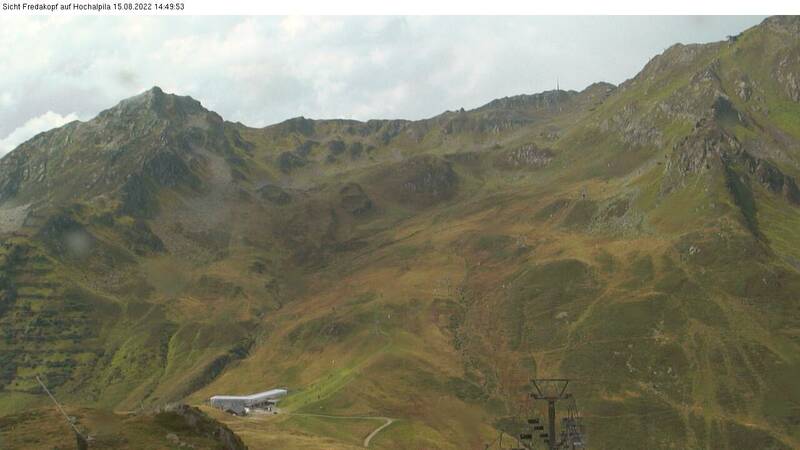 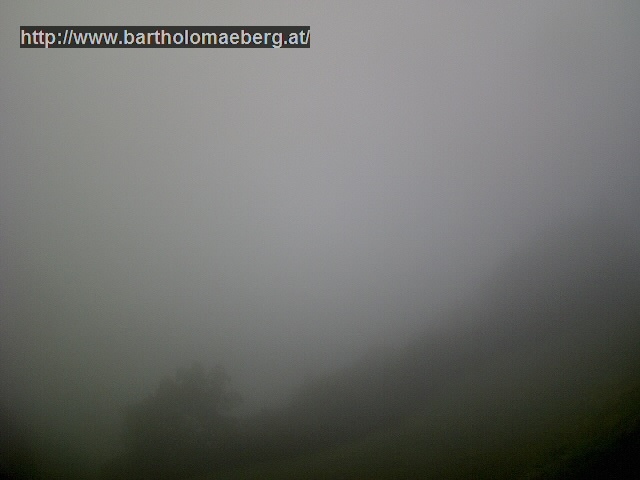 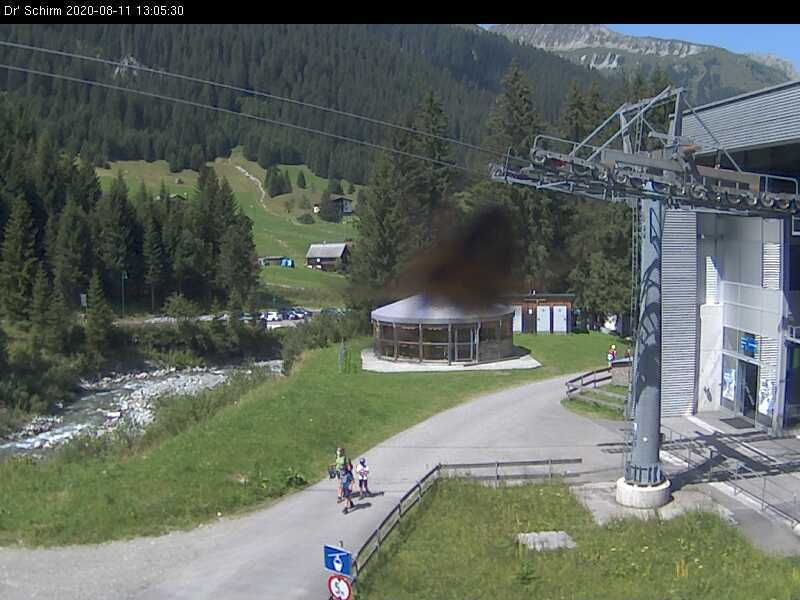 Note: Please note that Montafon Tourismus is not the operator of the webcams. 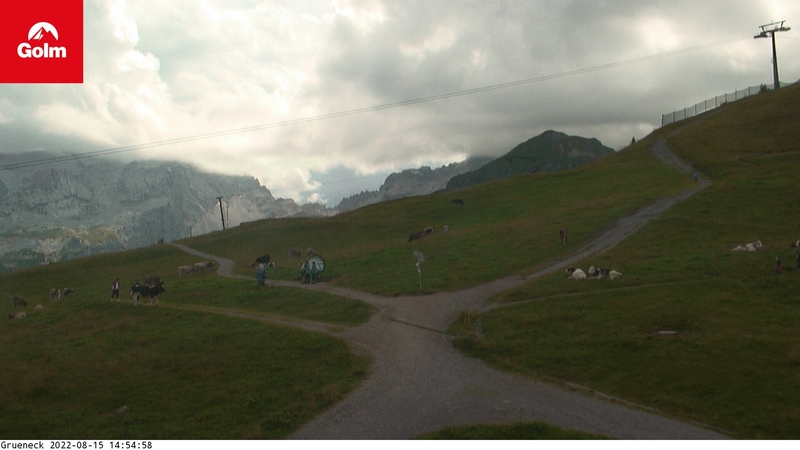 For this reason, we cannot guarantee their availability or up-to-dateness. 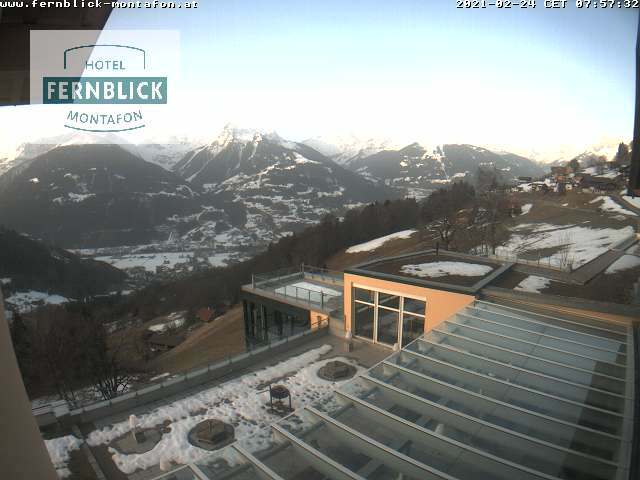 Ferienhotel Fernblick "Sky Pool Montafon"